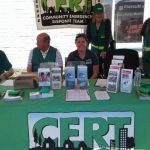 CERT stands for Community Emergency Response Team. 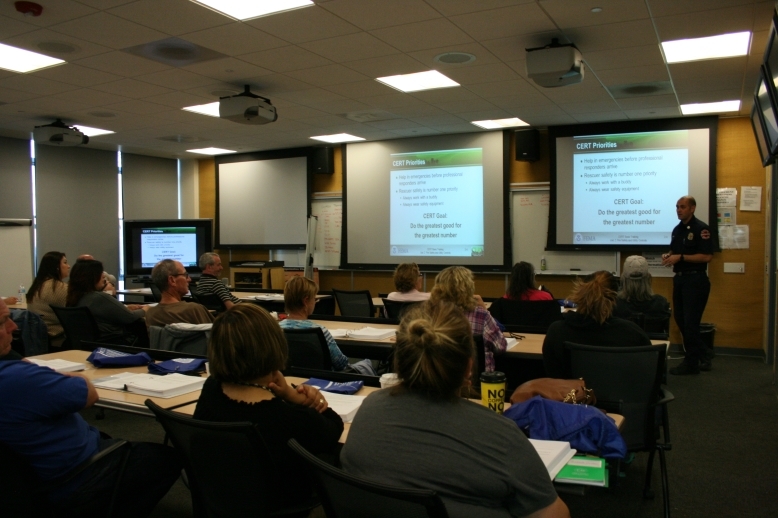 CERT training is about readiness, people helping people, and rescuer safety. 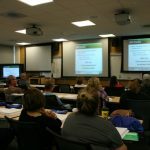 CERT is a positive and realistic approach to emergency situations where citizens initially will be on their own and their action can make a difference. Citizens can be trained to manage utilities and put out small fires; treating the three killers by opening airways, controlling bleeding, and treating for shock; provide basic medical aid search for and rescue victims safely; and organize themselves and spontaneous volunteers to be effective. 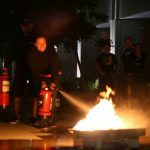 CERT training was started by the Los Angeles Fire Department after its study of the Mexico City earthquake. Since 1993, when the training was made available nationally by FEMA, CERT teams have been trained throughout 28 states and Puerto Rico. During Super Storm Sandy in 2012, nearly 200 CERT volunteers were deployed to assist in the response. 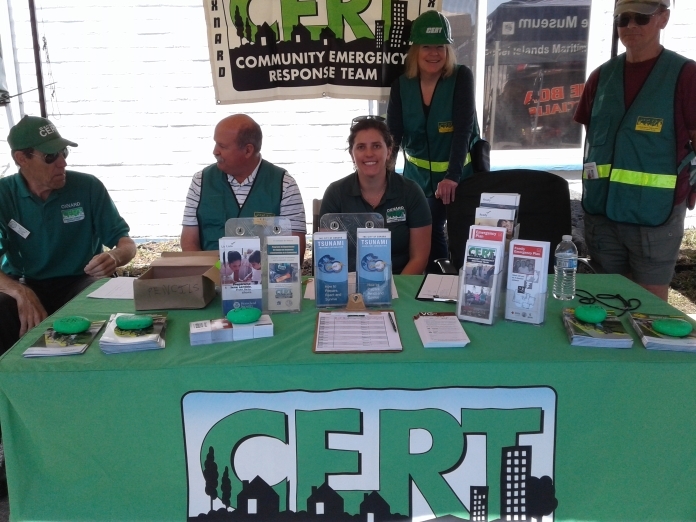 Community Emergency Response Teams (CERT) are trained to provide emergency preparedness information in their neighborhoods. 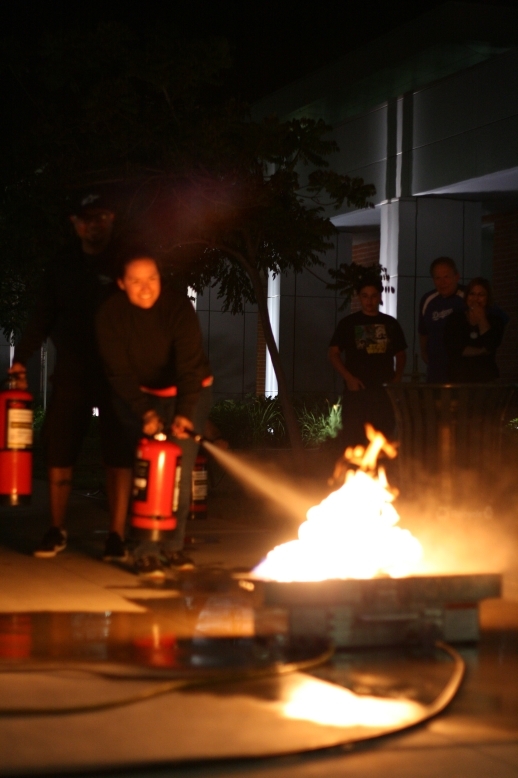 CERT members are also trained in life-saving skills, with emphasis on decision making ability, rescuer safety, and doing the greatest good for the greatest number. Collect disaster intelligence to assist professional responders who are trying to allocate limited resources. The dates for upcoming CERT classes can be found below. To sign up for a class or to learn more, click here.